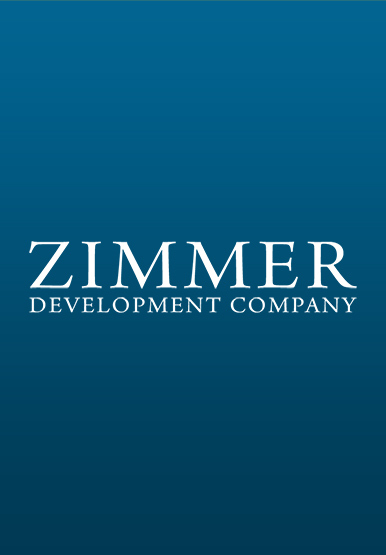 Prior to joining Zimmer Development Company in 2000, Joe served as Vice President and Chief Financial Officer at Combined Properties Incorporated, a commercial real estate company located in Washington, D.C. Previously, he served as Controller for CAPREIT, a multifamily REIT headquartered in Maryland. His experience also includes positions with Lee Sammis Associates and KPMG. Joe holds a Bachelor’s Degree in Accounting from the University of Virginia and is a Certified Public Accountant.